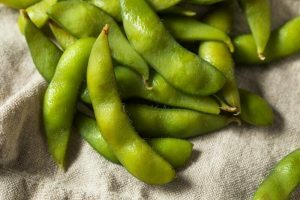 Here are 34 high protein vegetables that you probably already eat and didn’t realize were high in protein. 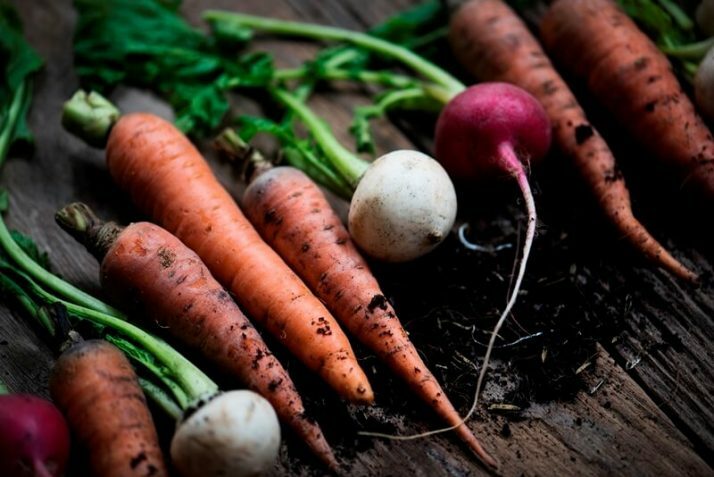 Growing up, I know most of us dreaded the days when we were forced to eat our veggies. There’s no shame in admitting that. 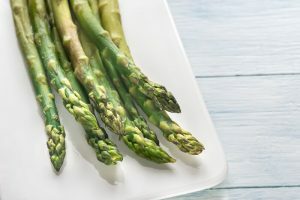 In fact, I myself have fairly recently developed a love affair with my veggies which, interestingly, I’d never dare touch with a ten-foot pole back when I was still a young girl. 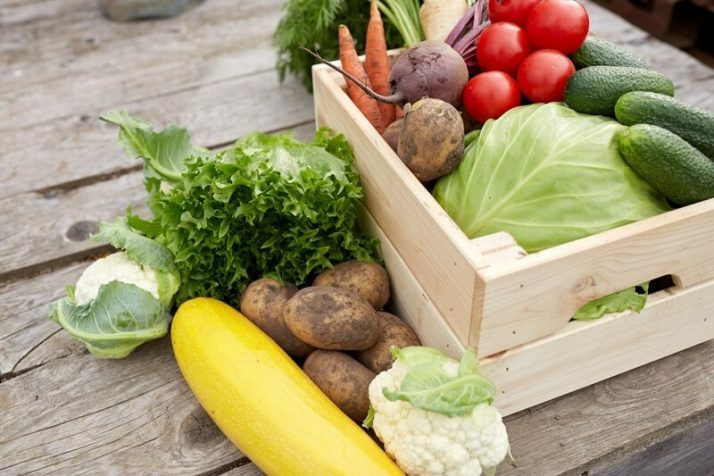 I never imagined that veggies would be so important to my diet until I suffered illness after illness and finally decided to start putting my health first for a change. In other words, vegetables saved me from the spiralling health conditions that have plagued me for years. But more than this, I have discovered that what you can get out of animal meat can also be obtained from vegetables. Basically, I’m referring to proteins here. 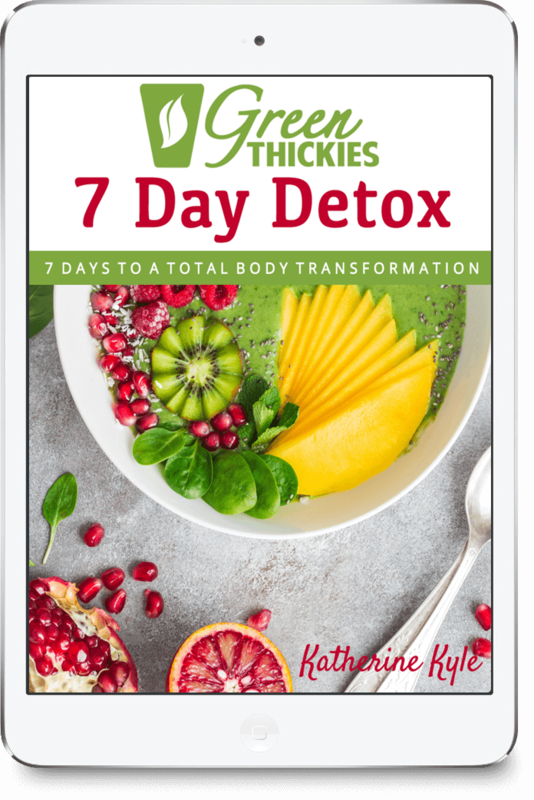 And like what your doctor or fitness coach has told you before, it is this component in the diet that aids in the building and repair of body tissues. It is necessary for muscle building. Although protein isn’t the most important macronutrient, for some reason the world seems to be obsessed with protein. And you are interested in this otherwise you wouldn’t be reading this now, so I’m giving you what you asked for. But I do have an ulterior motive. 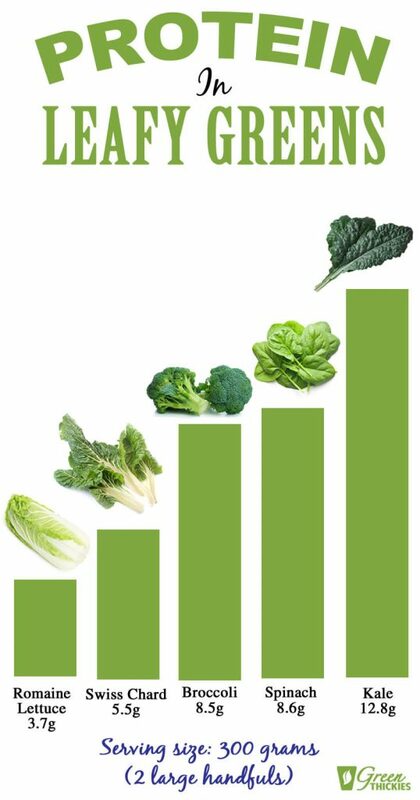 If you start eating more of these veggies to get more protein in your diet, I know that you are going to massively increase the amount of micronutrients in your diet, which will have a much more positive impact on your health than simply consuming more protein. 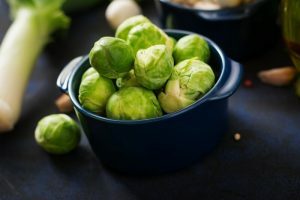 I’m going to show you a list of vegetables that are high in protein content so you can add way more of them to your diet. Because the fact of the matter is, there are so many vegetable varieties that are rich sources of protein so you will be spoiled for choice. 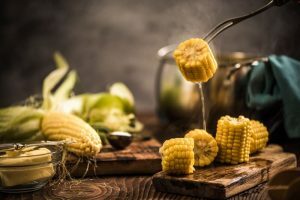 Before we head straight to the list, let me make a point on why you should make the shift from animal meat to vegetables for your daily protein fix. First of all, high protein vegetables are not only rich in protein but also in vitamins, fiber and other essential nutrients. 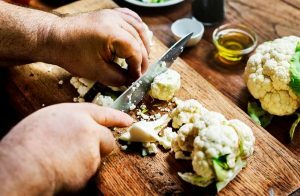 This makes it easier for vegans—those who have chosen to follow a meat-less diet—to lose weight more efficiently, given that veggies are low in calories. 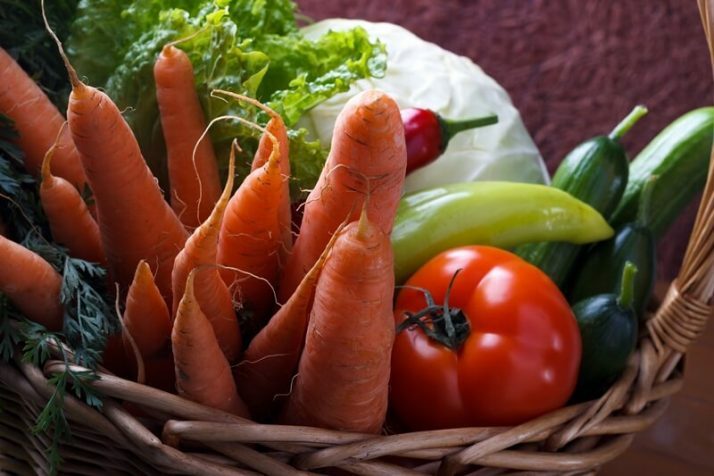 Additionally, vegetables help in lowering the risk of heart attacks, stroke and diabetes. 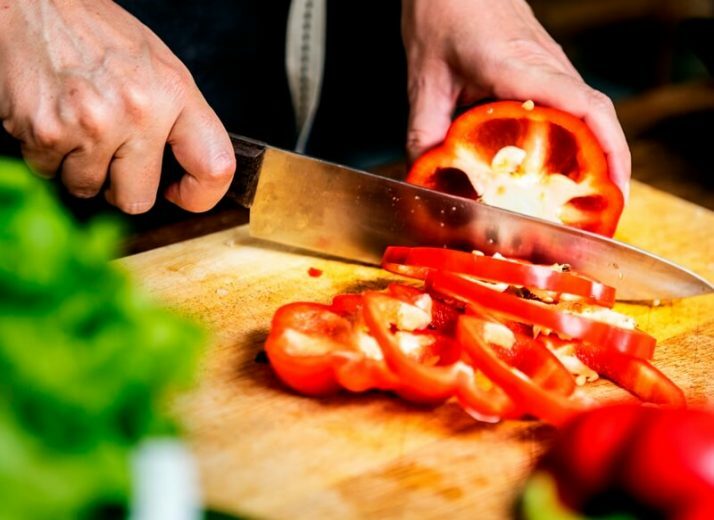 Frequent meat-eaters are found to be more prone to cardiovascular diseases, and consuming vegetables is one of the prescribed solutions to prevent these from developing. 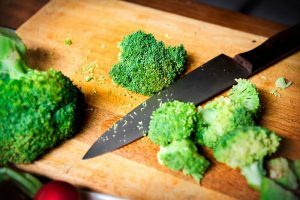 Lastly, veggies are obviously more affordable than meat, which means you can cut down on your food budget by more than half. 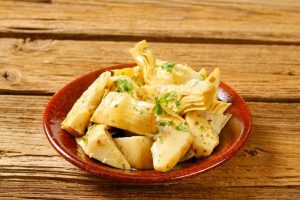 Not only is this list of vegetables 100% vegan but it is also a list of the most natural high protein, low fat foods available to man. 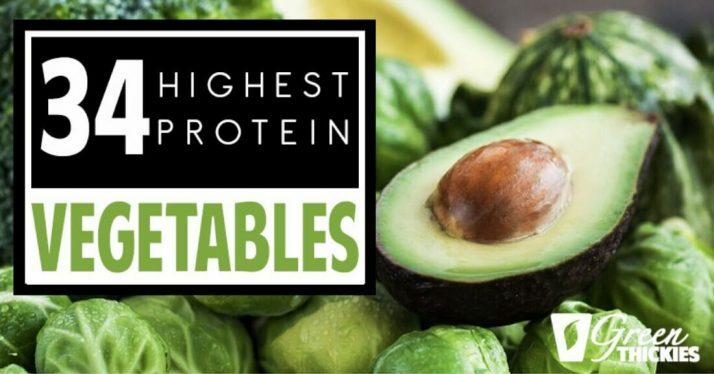 Ranked according to the highest protein content per cup serving, here are the veggies that made it to the list of “cream of the crop”—pun intended. Note that I have included different varieties of plant-based food to the list so you can have an idea how nutritious they can be as a replacement for your regular meat. 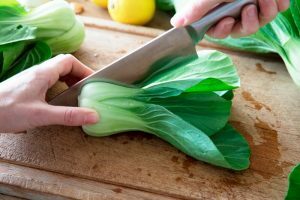 In this list, I focused on giving you a list that highlights commonly consumed veggies that you might not be aware you are already eating. Think of all the possibilities if you get to eat them regularly either mixed together or individually. That should explain why vegetables pack a punch just as much as animal meat does! Don’t worry, I am going to complete the list below. 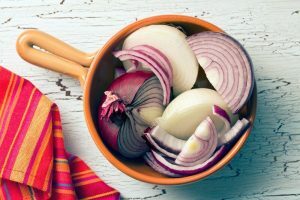 I wanted to include the next section of veggies separately, and here’s why. 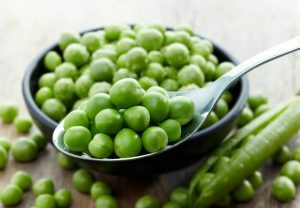 Are Beans, Peas and Legumes Vegetables? 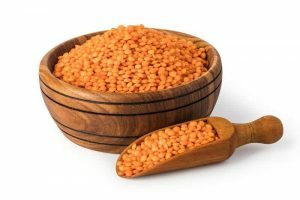 Beans, peas and other legumes like lentils are considered to be high protein sources for vegans. They also contain many other nutrients such as iron and zinc so they are often put in the protein group when it comes to categorizing food. 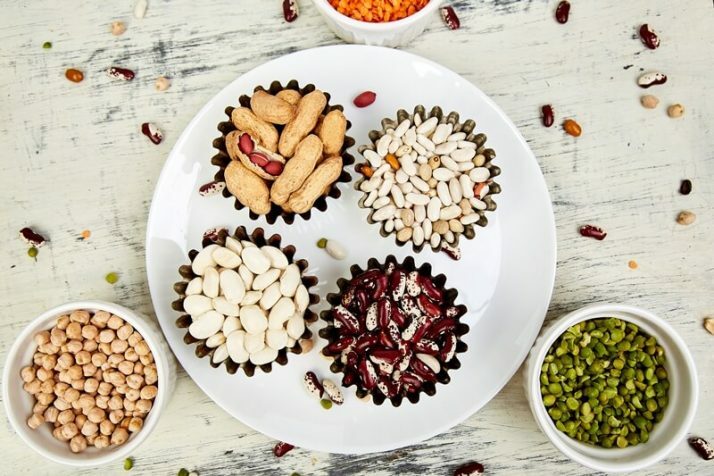 But what you might not know is that the USDA Food Patterns actually put legumes in the vegetable category because, just like vegetables, they are high in fiber and all other nutrients typically found in vegetables such as potassium, folate and calcium. 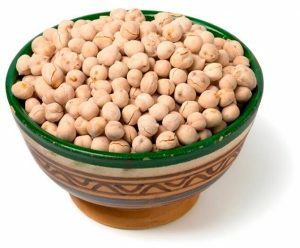 The USDA Food Patterns also say that legumes can be included in the protein foods group in addition to the vegetable food group. 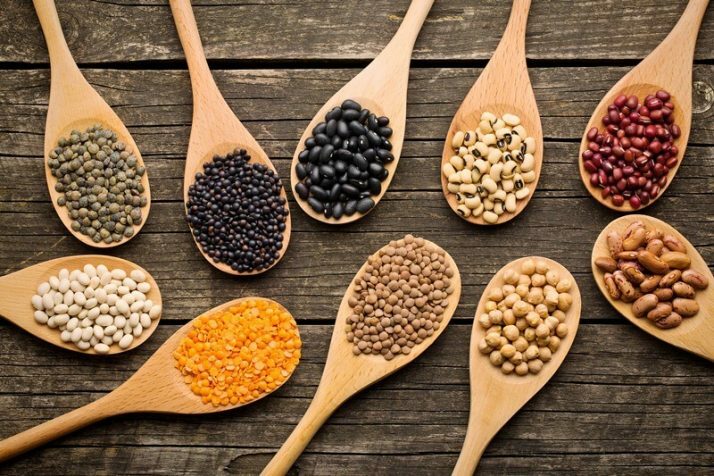 So what does this tell us about beans, peas and other legumes? 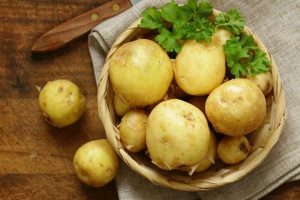 That they are the most nutritious foods we could be eating, because they contain all of the nutrients contained in vegetables PLUS they are very high in protein. 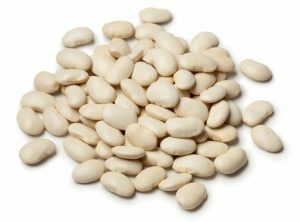 So if you’re going to choose any vegetables to add to your meals, first start with legumes. 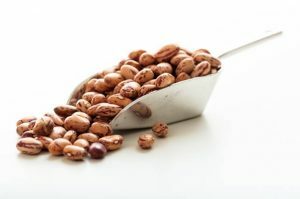 Please bear in mind though that legumes are much higher in calories than other types of vegetables such as leafy greens. 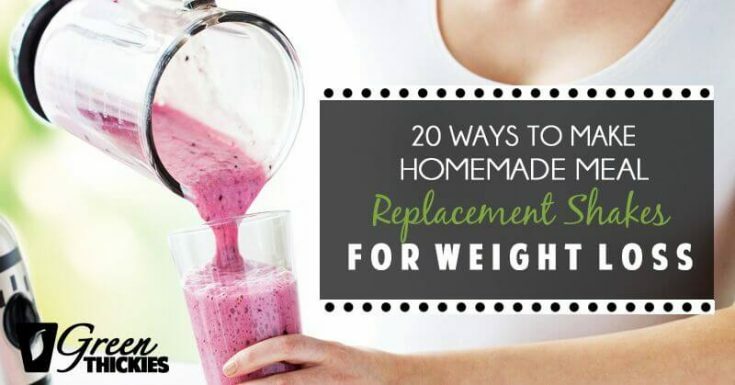 This means they are good to base a whole meal around because they will fill you up and give you amazing health. 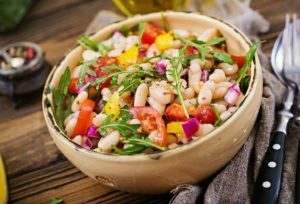 If you eat legumes in addition to other types of food such as meat and dairy, you might find yourself gaining weight as you’ll be eating too many calories. So with this in mind, I’m now giving you a bonus. 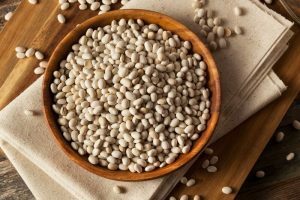 I’m now showing you how much protein there is in legumes so you can include these in your diet along with some other veggies from the list above. 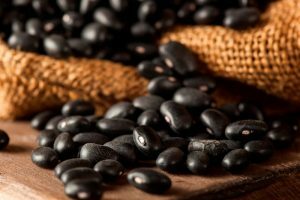 All of the following beans and pulses are cooked. This is the amount of protein per cup. As you can see, it blows the protein amount from the veggies above right out of the water! If you want more protein, this is where you should start. What I usually do is base my meals around legumes and then add other veggies to my plate to bring my calorie count up to where I want it to be. Now I’m going to go into a bit more detail into explaining the protein in different food groups from the veggies list above. 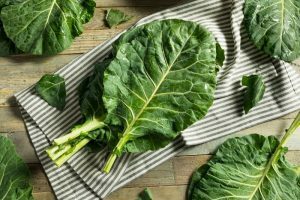 Frontliners from this high protein vegetables group include spinach, kale and collard greens. 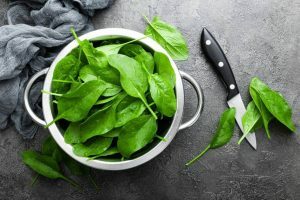 Perhaps you’ve been incorporating these leafy veggies in your meal prep either as a salad or as individual recipes that involve cooking and baking. Spinach can be prepared stir-fried with garlic to make it palatable. 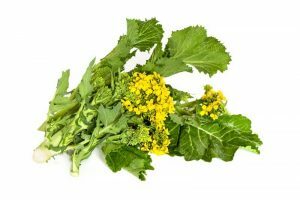 Kale, on the other hand, has been famously used to make kale chips. It is a perfect way to consume kale minus the bitter, lingering taste. 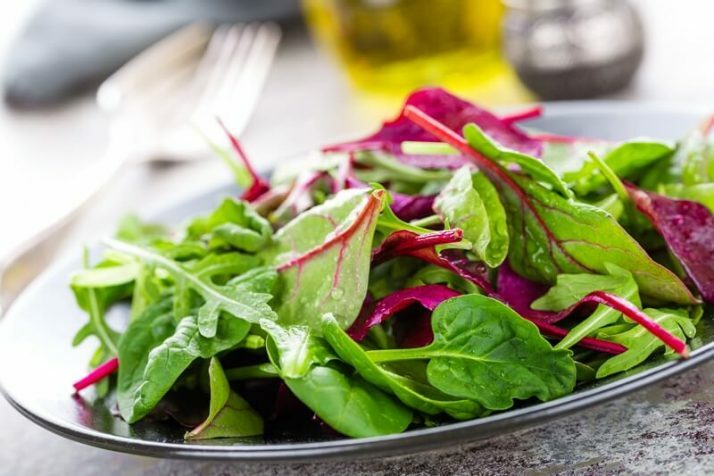 Other recipes that make better use of these leafy greens include green smoothies. 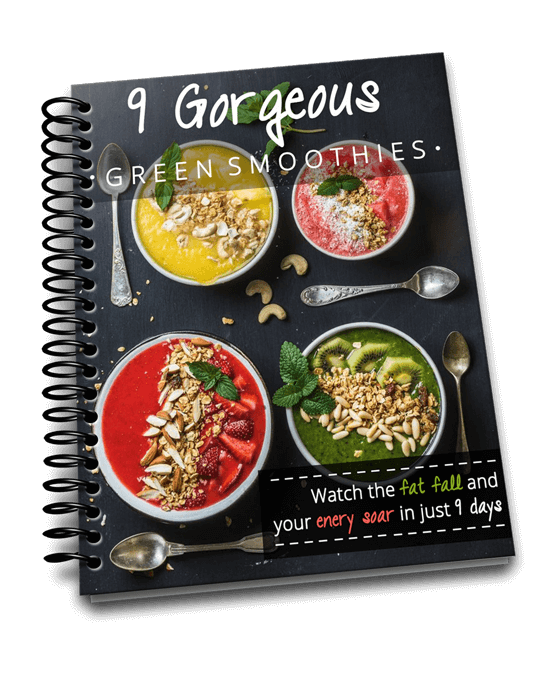 If you want to know how to prepare a glass of this healthy, wholesome drink, you may check out my signature green smoothie recipes here. 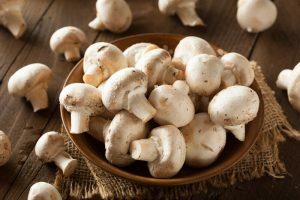 While most mushrooms are usually “just” included in recipes for an extra flavor and texture, know that these fungi veggies are actually rich in protein even when eaten alone. 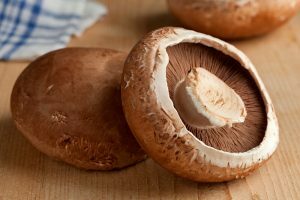 There’s even research studies that say mushrooms may be eaten in place of meat and still beat your beef in terms of satiety. So if you’re going for that snack of burger, you might as well substitute your ground meat patty with a huge cap of Portobello mushroom and still enjoy the same flavor, which can give you a feeling of fullness. 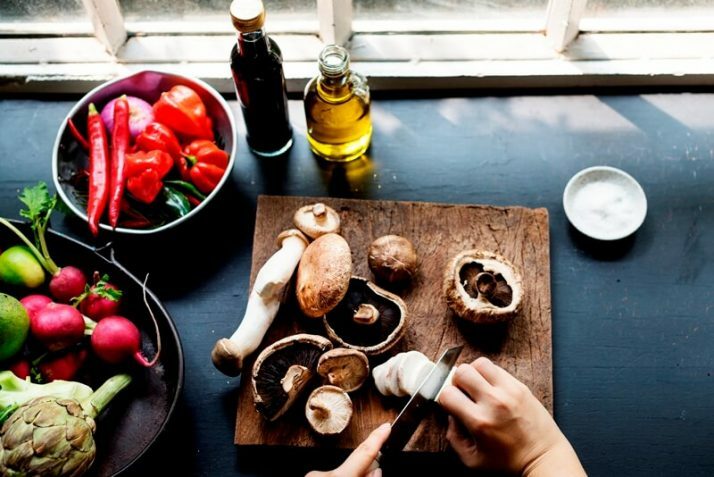 Other mushrooms can be prepared stir-fried with other veggies or as toppings for pasta. 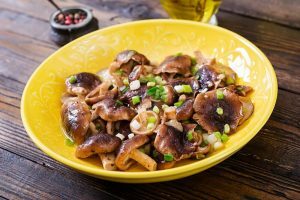 I personally include mushrooms in all of my dinner recipes because they contain a very high amount of Vitamin B5 which is harder to get from other sources. These are technically fruits, but are categorized as veggies in meal preps. 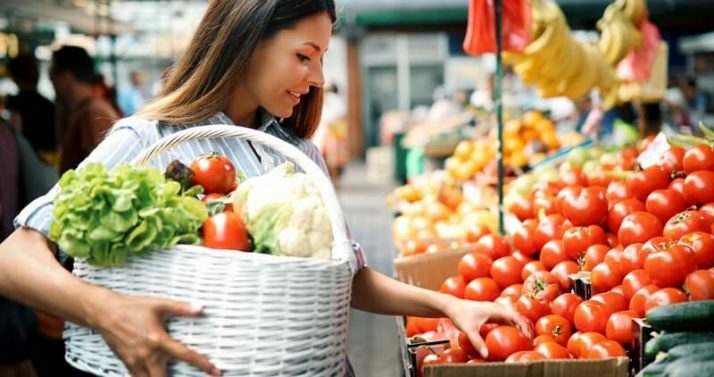 If you’re already enjoying bell peppers and eggplant, you can rest assured that you’re also getting your dose of protein from these fruit-veggies. Bell peppers give off robust flavors in dishes, and you can actually eat them alone as snack. There is 1.5 grams of protein in a cup of raw red peppers. Eggplant may have the least amount of protein compared to the rest in the list, but it’s 0.8 grams per cup serving isn’t something you’re likely to miss. Avocados, while typically considered as fruits, are actually one of the high protein vegetables at 4.5 grams per cup serving. Although you wouldn’t want to eat this much avocado because you’d be eating way too much fat. You can either make smoothies out of these avocadoes or toss them sliced into your salads. 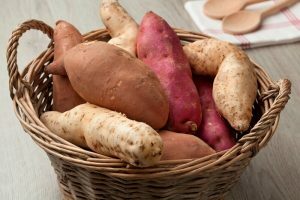 Sweet potatoes, carrots and potatoes have all made it to the list of high-protein veggies, which just speaks a lot about root crops being packed not only with flavor but also nutrients. Turnip contains 1.2 grams of protein in a cup serving (cubed), while beet is coming up at 2.2 grams per cup. Radish contains 0.8 grams of protein. 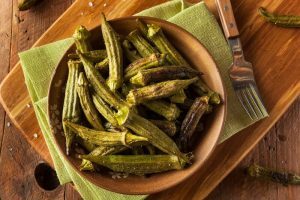 You can incorporate these veggies in your everyday meals either baked, cooked or as salsas and side dishes. 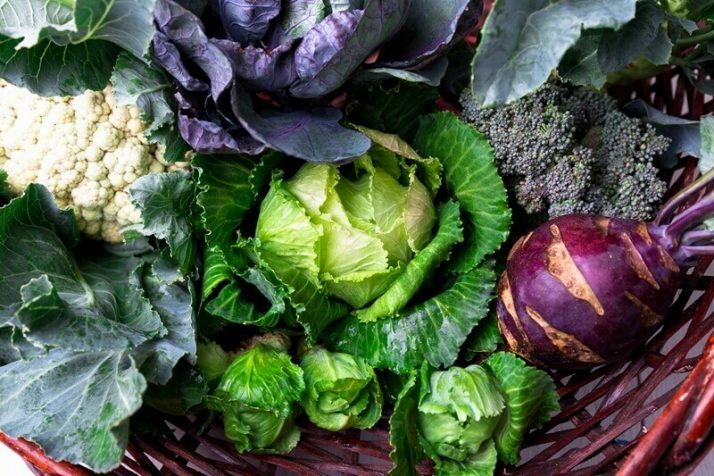 This group of veggies include cabbage, broccoli, cauliflower, Brussels sprouts and watercress among many others. But the ones that have made it to the top 21 are the highest in protein content. All these veggies can be prepared stir-fried or mixed with fried rice slaws, fritters and soups, or you can even put cruciferous vegetables in a smoothie like this blueberry broccoli smoothie. 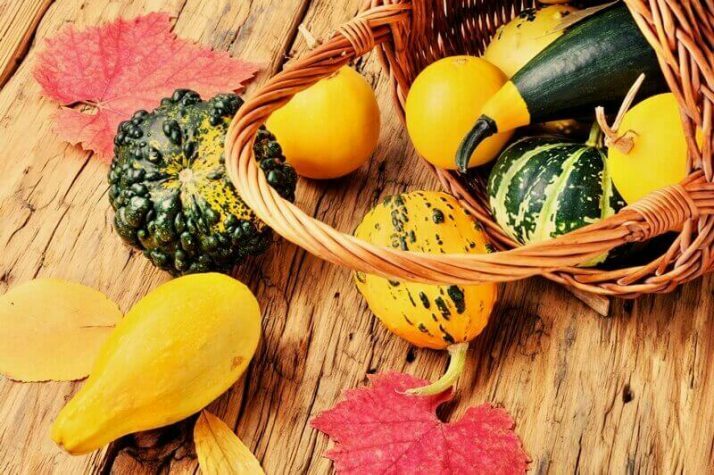 Zucchini / courgette, pumpkin, squash and cucumber are all in the same group of veggies that provides protein in considerable amounts. Zucchini contains 1.5 grams of protein per cup serving, which is pretty good for such a low calorie vegetable. Check out my zucchini bread smoothie here. 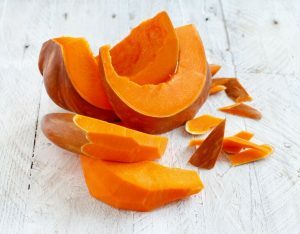 Pumpkin contains 1.2 grams or protein, while cucumber comes last at 0.34 grams per cup serving. Check out my pumpkin smoothie recipe here. Still, by incorporating them into your diet either as pickles, soup or juice, you can reap their protein benefits regularly. 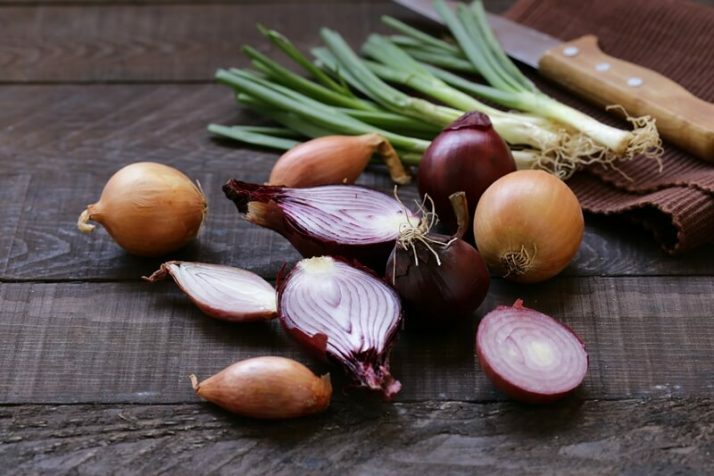 Onions, garlic, shallots, leek and chives are all grouped into a family of veggies called alliums. And don’t frown upon these spices because they have protein content of no less than 1 gram per cup serving. So if you’re a garlic fan or an onion rings super eater, you can benefit from regular consumption of these protein-rich veggies. 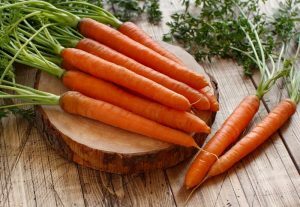 Other runners-up include virtually the rest of veggies not mentioned in the list and in this article. That’s because the amount of protein you can get out of each depends on how you prepared them and how much of the veggie is incorporated into the recipe. 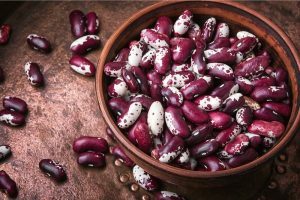 Still, you can always rely on regular consumption to ensure that you get optimum protein dosage out of these veggies—whether leafy greens, root crops, alliums and cruciferous. 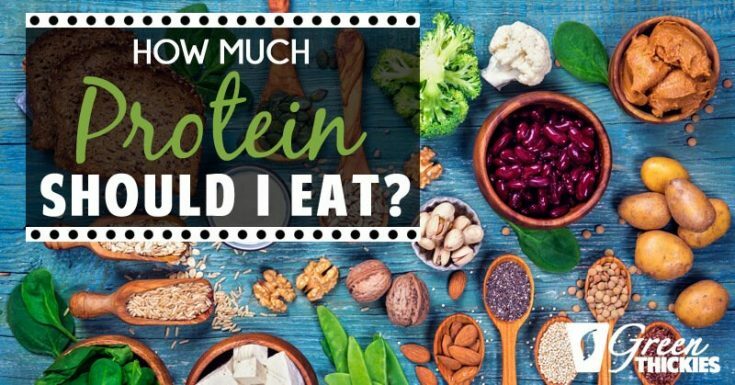 I get asked this all the time, 'How much protein should I eat?' This is also one of the most commonly asked questions for vegans ‘Where do you get your protein? We are a nation obsessed with protein, and really there's no need, but since it''s on everyone's minds I’m going to break down exactly how much protein you really need a day and show you that Green Thickies contain exactly the right amount of protein. 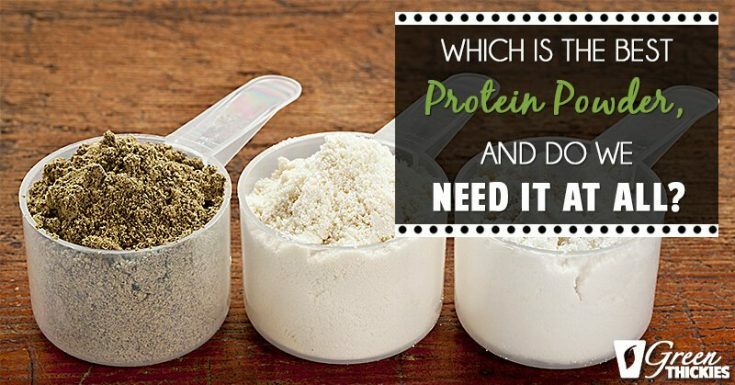 Which Is The Best Protein Powder, And Do We Need It At All? 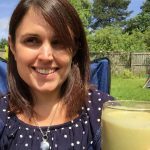 Today, I'm going to be answering the question, which is the best protein powder to use in our smoothie?This is a great question but it's not the ideal question.The question I think we should be asking is should we be using protein powder in our smoothies at all? 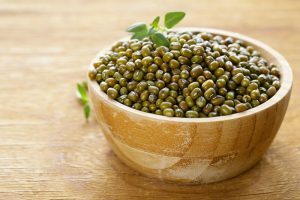 This list of high protein vegetables should serve as your guide in case you’re planning to replace meat in your diet. 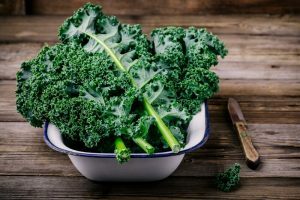 Not only these veggies can give you the protein your body needs, but they can also take care of the rest of the nutrients you can absolutely benefit from such as vitamins and minerals. I personally eat a whole foods, vegan diet and I get about twice the amount of recommended protein just from whole plant based foods alone. I hope you have also learned about the different categories of veggies according to appearance, but also know that they all work together to give you wholesome meals. You just have to tweak your meal preps to favor more protein-rich veggies than solely meat. 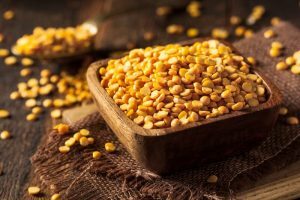 If you liked this article, you might want to check out my article, 19 Best Plant Based Protein Sources: Complete Whole Foods. 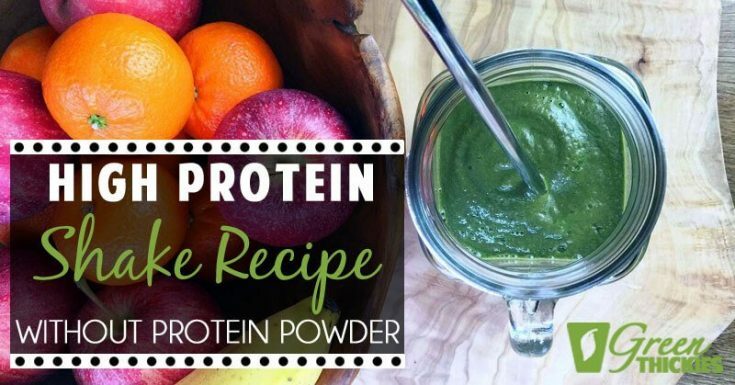 And if you’re interested in getting whole, plant based protein into your diet in the quickest, healthiest way, you might want to consider starting to make my protein shake recipes. 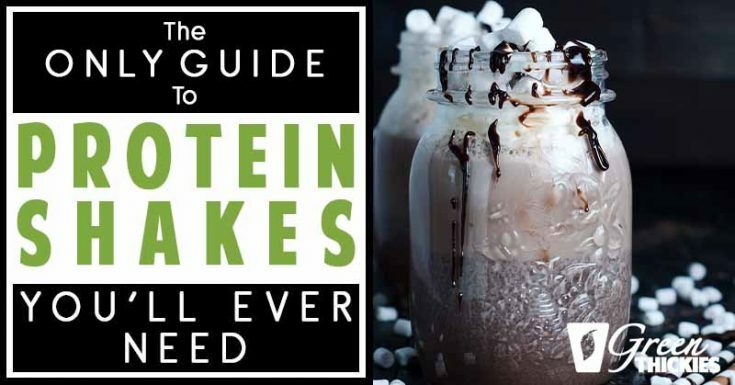 You can get my complete guide to healthy, whole, plant based protein shakes by clicking here. 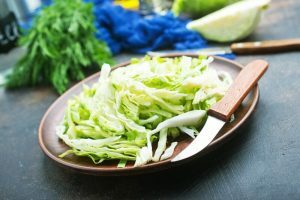 If you enjoyed this article, 21 High Protein Vegetables You Probably Already Eat, please let me know your thoughts in the comments.